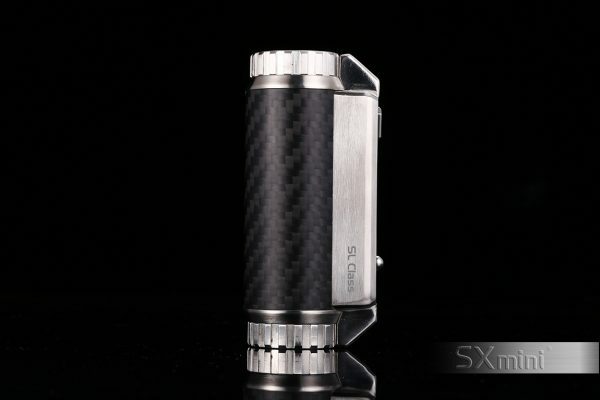 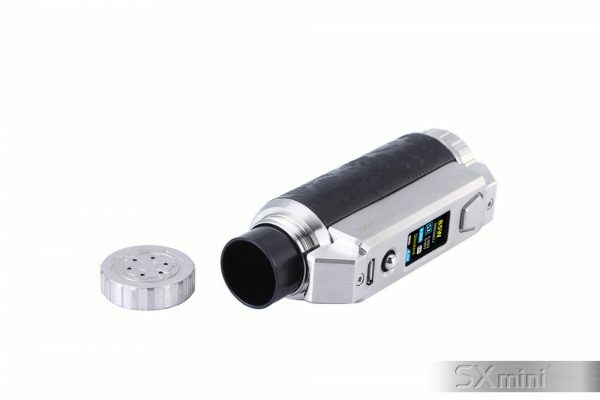 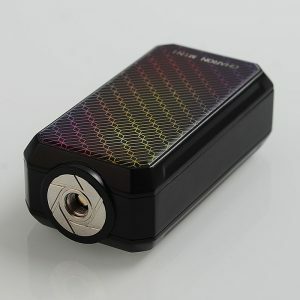 The SXmini SL Class mod is the next luxurious device by Yihi. 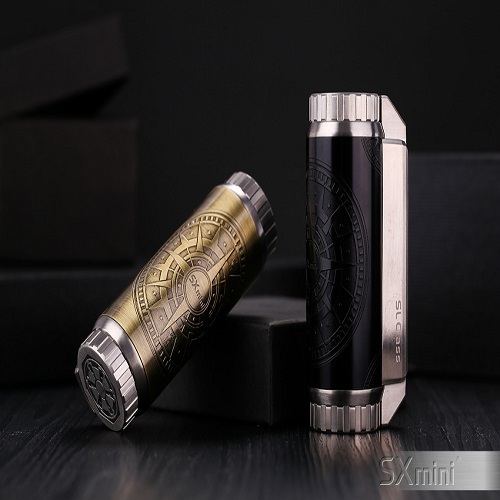 This mod is beautifully designed and built with premium quality materials to bring an impressive look and feel when vaping. 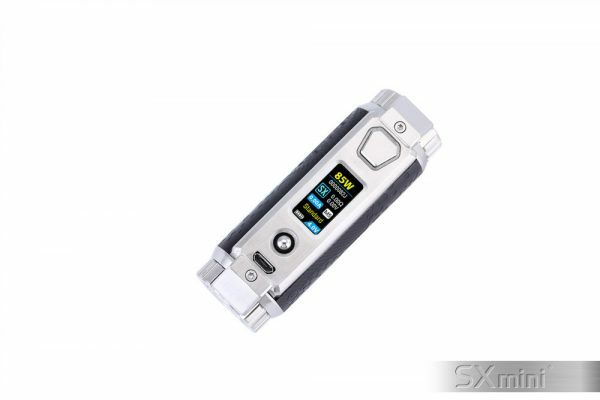 The SXmini SL Class mod is powered by a single battery and is compatible with multiple battery types (18650/20700/21700) at a maximum 100W output. 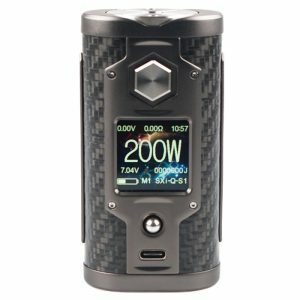 The mod is also assessible to all levels of vapers through both a beginner and advanced mode as well as quality-of-life improvements such as joystick controls. 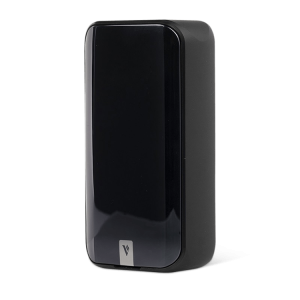 Output Voltage: 0.7 – 9.5 Volts. 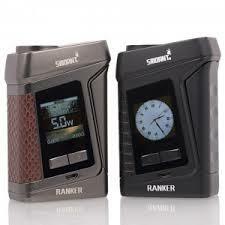 Resistance: 0.05 ohms – 3.0 ohms (Power mode).